First off, in tuning advisor, always always always pick ‘Save Recommendations’ before (or instead of) apply recommendations. This gives you a SQL file with all the intended changes. Since it’s a CRM system I was only tuning by adding indexes and statistics. 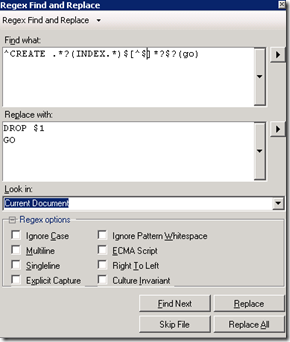 Index creates are very easy to replace – change CREATE to DROP, get rid of all the extra info after the first line. The hard part is finding a regular expression tool that can handle multi line replace – sql server and visual studio and notepad++ don’t appear to be up to the task. I ended up using this visual studio add-in which adds a proper regex parser to visual studio, but it has some bugs so I wouldn’t rely on it. 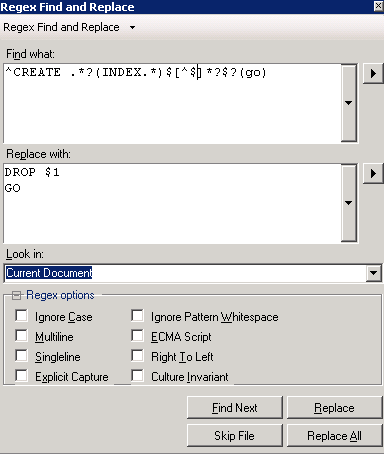 Make one find/replace, save, reload the file, make the second find/replace, save the file, then put the tool away. Statistic drop syntax is slightly different than create syntax. But not multi-line, so a bit easier, just needs groups. And now I have a SQL file that undoes the changes my tuning advisor made. 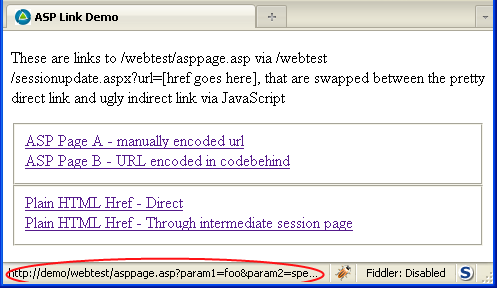 In order to integrate some classic ASP pages with an ASP.NET site, I need the user to go through an intermediate session copy page every time they click on a link to an asp page. This requirement is also very common in ‘click tracking’, where you want to keep track of what outgoing links users have clicked on from your site. 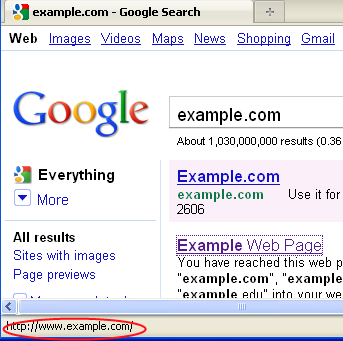 You do this by sending them through an intermediate page before redirecting them out of the site. How can we get back our clear links while still going through the intermediate page every time? Below is an asp.net user control that makes these click tracking links. 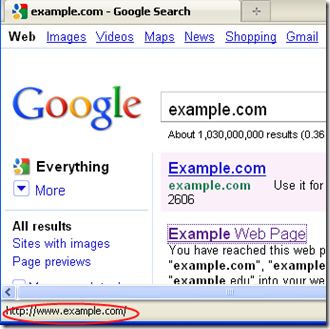 ///    show up during conversion from ASP and are easy to miss. // code blocks can show up when translating from asp. // but will fail if in a server control. So, error out if we hit one. // and unencodedAttrs[key]=value anything that should not be encoded. // adds base attributes to writer, then adds our unencoded attributes to writer. As near as I can tell, if document.write is added to a CRM onload method the entire method is disabled and not served to the client. Directly manipulate the DOM, which does an async load, which means your scripts might not load in order. If you load jquery first and then something that depends on jquery, the something that depends on jquery might fail. 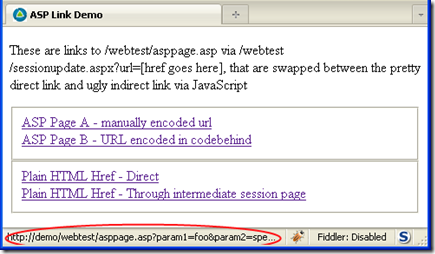 Or, you can use window.execScript, which is IE specific but synchronous. See http://danielcai.blogspot.com/2010/02/another-talk-about-referencing-external.html – but add a ?version=whatever or ?version=Math.random parameter to give you some control over caching as versions change.